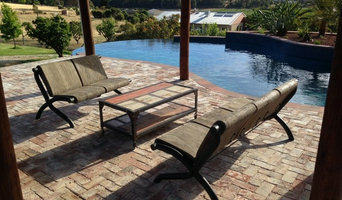 Lazing about a swimming pool in summer is a wonderful part of Australian and New Zealand suburban life. 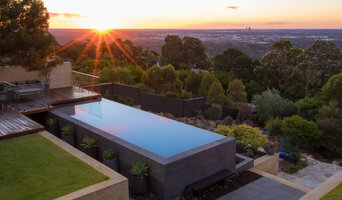 If you’re not already experiencing the many benefits of having your own backyard swimming pool or spa, speak to a pool expert in Perth, Western Australia to see how they can turn your dream into a reality. After council approval, your contractor will commence construction, which can take up to two weeks for a fibreglass pool and longer for a concrete pool. 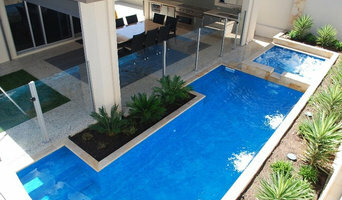 Some companies in Perth, Western Australia extend their services to pool fencing, landscaping and the coordination of trades for filtration and heating equipment, as well as pool cleanings, water testing, renovations and equipment replacement or repairs. Here are some related professionals and vendors to complement the work of spa suppliers: .